Bangus Festival is an annual festivity held in Dagupan City Pangasinan to celebrate Bonuan bangus (milkfish) which is known for its unique taste. It kicks off every month of April and lasts for about 2 weeks to a month. Aiming to promote Dagupan City as the Bangus Capital of the World and to emphasize the local bangus industry, Former Mayor Benjamin S. Lim, initiated the celebration of the Bangus Festival in 2002. Initially, it was just a part of the thanksgiving festival Pista’y Dayat, but it further developed into a 2-week socio-economic program of activities to highlight the city’s top produce – bangus or milkfish. Nowadays, Bangus Festival is one of the country’s most elaborate celebrations. It is a tradition to commence the festival with the lighting of a thousand barbecue grills lined up to cook thousands of bangus. This activity also serves as a competition for hundreds of cooks, who compete for the tastiest and the most creative way of cooking and serving bangus. In 2003, the city won a recognition in the Guinness Book of World Records for the longest barbecue. This year, the local government of Dagupan promises for a bigger and happier “fishfest,” which will commence on March 31, 2017 with the opening of the Bangusan Village. The village will consist of a carnival, baratilyo (street market) spots and food courts. The organizers will also revive the famous Beach Volleyball Republic in one of their beaches and will also launch Zumbangus and the first ever search for “Meztisang Bangus” Gay Beauty Pageant for a cause. They will also be bringing back the old traditional games with the “Galaw na Ogogaw,” for the kids to be aware of the local history and culture. Expect the Giloy-giloy ed Baley street dancing competition to be more colorful and grander this year. Watch out for the winners of the longest, the heaviest and the prettiest bangus in the Bangus Rodeo. Fun games are also in line for the festivity which include fastest bangus classifier, fastest bangus deboner and fastest bangus eater. Of course, the celebration will not be complete without the annual Bangusine, Bangus Regional Culinary Showcase more popularly known as the “101 Ways to Cook Bangus.” As a finale, 20,000 bangus will be grilled for the Kalutan ed Dalan Bangusan Street Party, which will surely be a crowd-drawer. 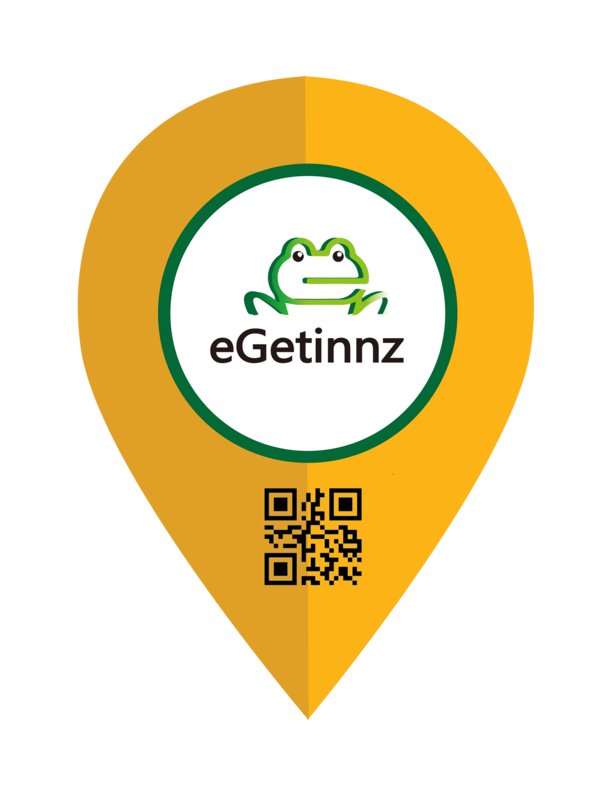 Introducing eGetinnz VIP Card. YOUR KEY IS YOUR CARD. "The 8 Best Beaches in Luzon: Perfect for your Next Destination in Summer"
Get 10% or P250($5) on your first booking!